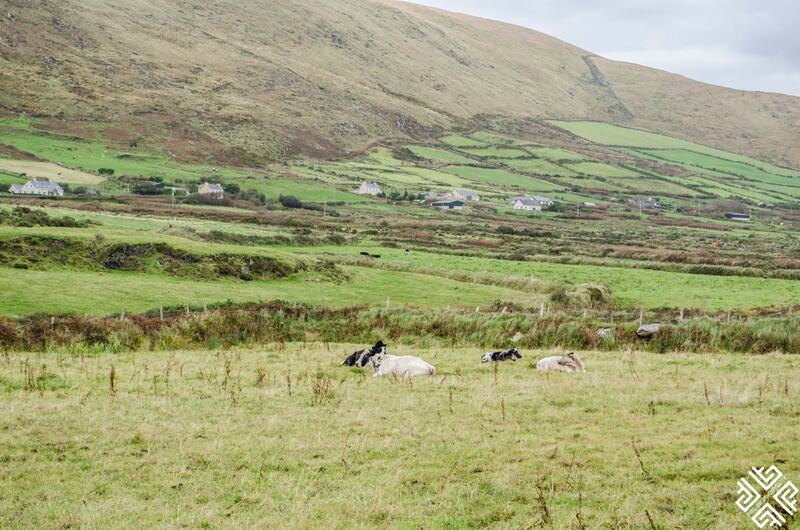 Iveragh Peninsula is the largest peninsula located in southwestern Ireland where the sky kisses the sea and the majestic cliffs dot the Skellig Coast. 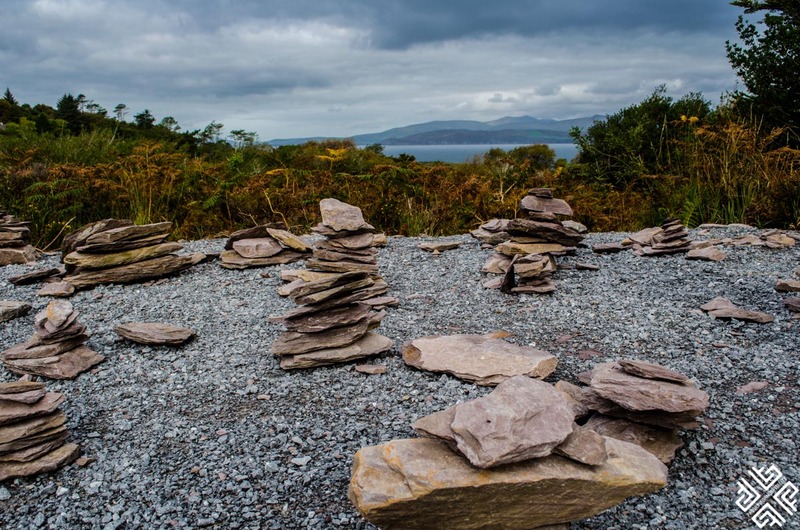 The Ring of Kerry which begins and ends in Killarney surrounds the coastline and the Skellig Ring, a coastal route which passes through quaint ports and villages. 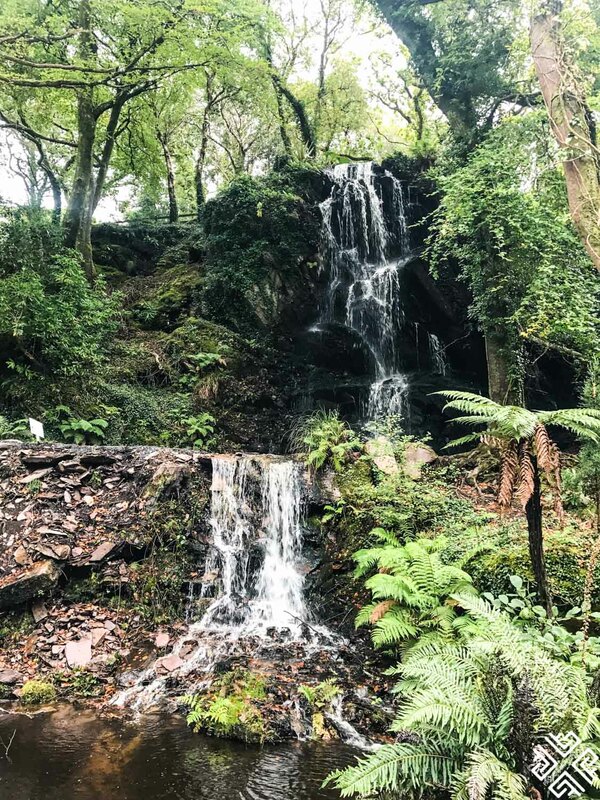 During our visit to Killarney for TBEX we joined the Ring of Kerry and the Skellig Coast day trip — an extraordinary experience which allows you to immerse yourself in inspiring and breathtaking scenery. 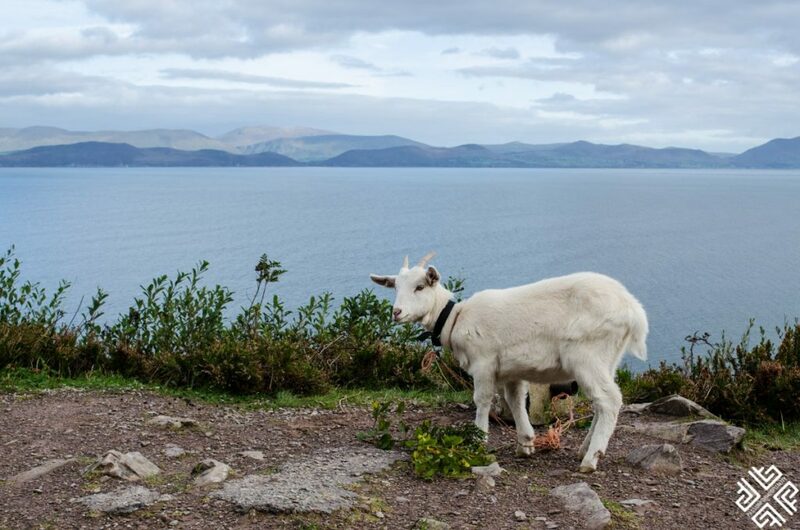 The Ring of Kerry offers its visitors an array of things to taste, see and experience. 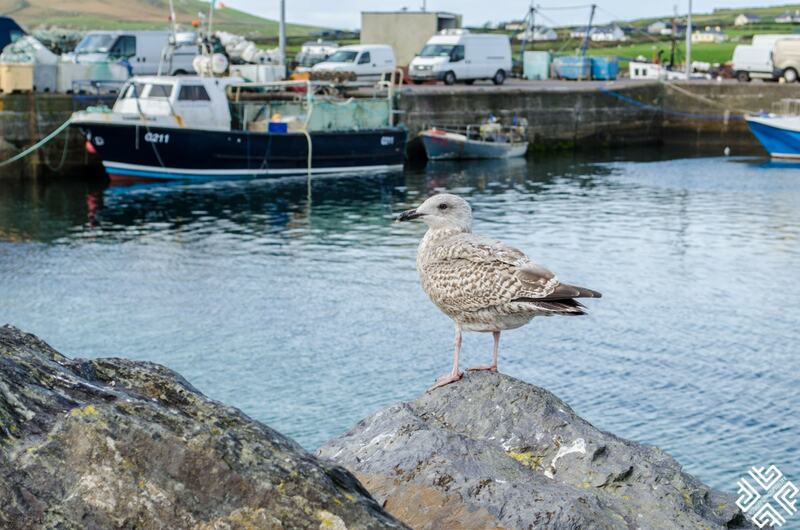 You can pack your day exploring the wonderful coastline with its steep cliffs and sandy beaches, learn all about Ireland’s fascinating culture and traditions, discover traditional music, folklore and storytelling. 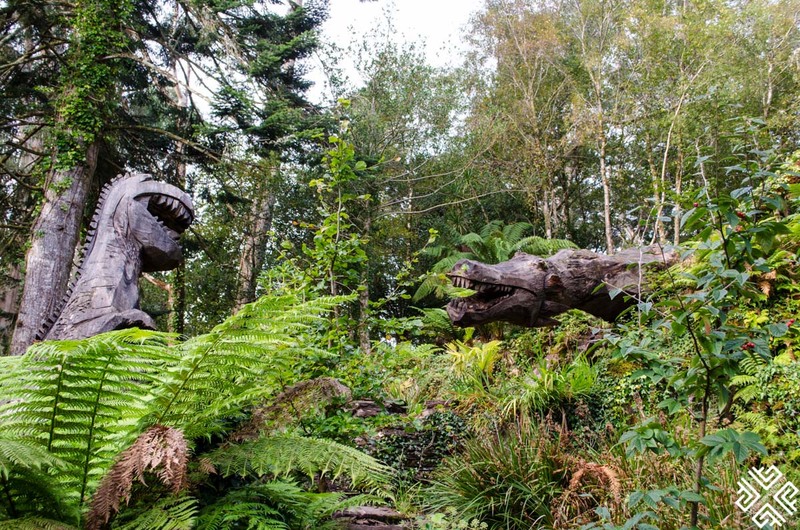 Thrill seekers and sports enthusiasts will find a great selection of adrenaline rush activities. 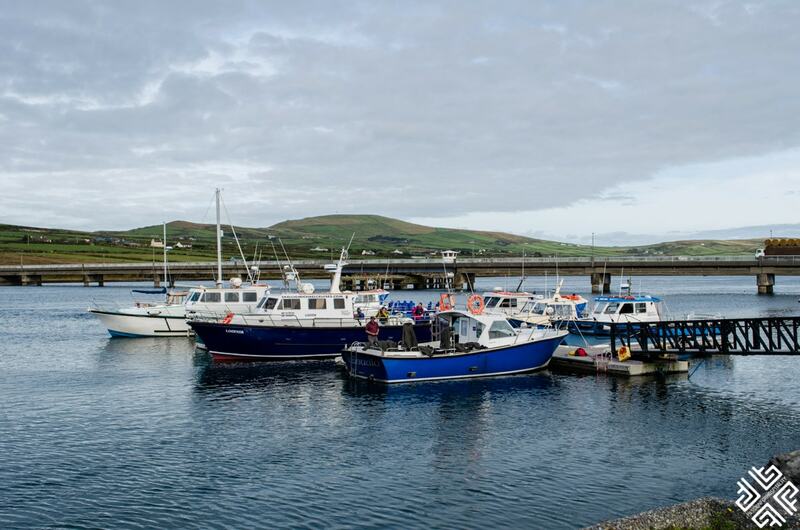 Make sure to head out to the Dingle Peninsula, a place which is yet to be discovered by the crowds. At the furthest edge of Europe this breathtaking site was named as “the most beautiful place on earth” by National Geographic. 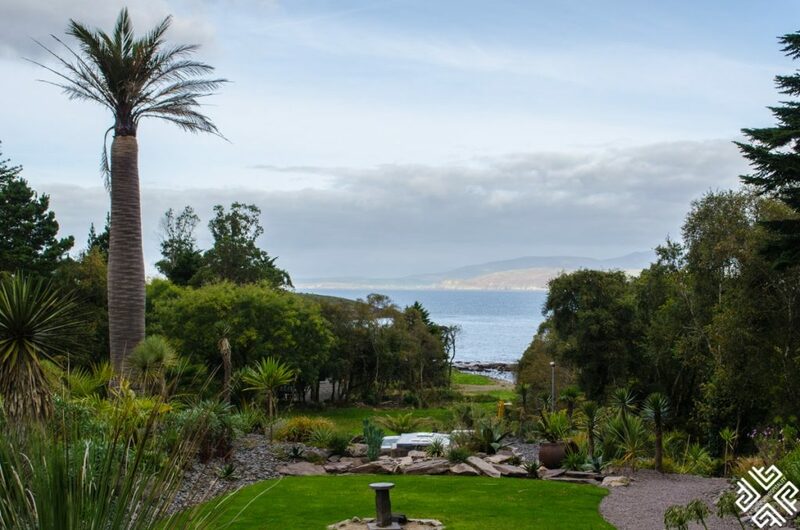 Located approximately an hour and a half from Killarney the Kells Bay Gardens offers one of Ireland’s most exquisite settings covering just over 17 hectares, featuring an impressive collection of sub-tropical plants. 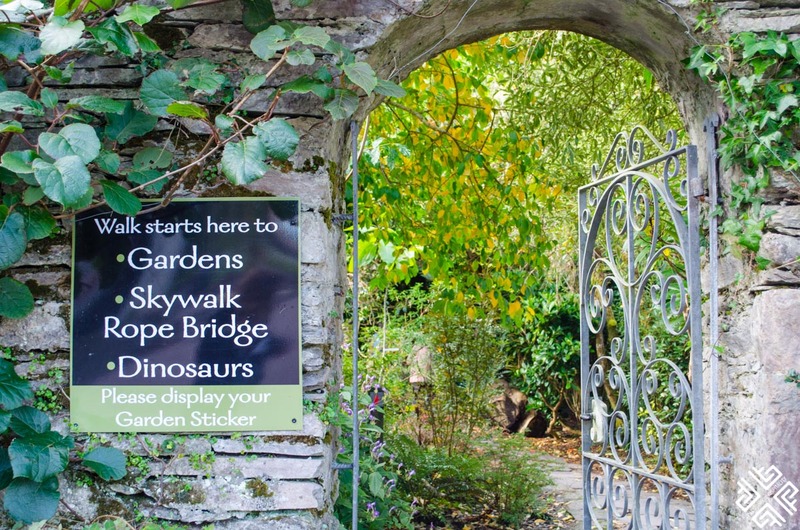 Overlooking the Dingle Bay, the Kells Bay Gardens consists of a total of 6 gardens — The Ladies Walled Garden, The Primeval Forest, The River Ramble, The Bamboo Glade, the Cliff Walk, the bog walk and the Palm & Succulent garden. 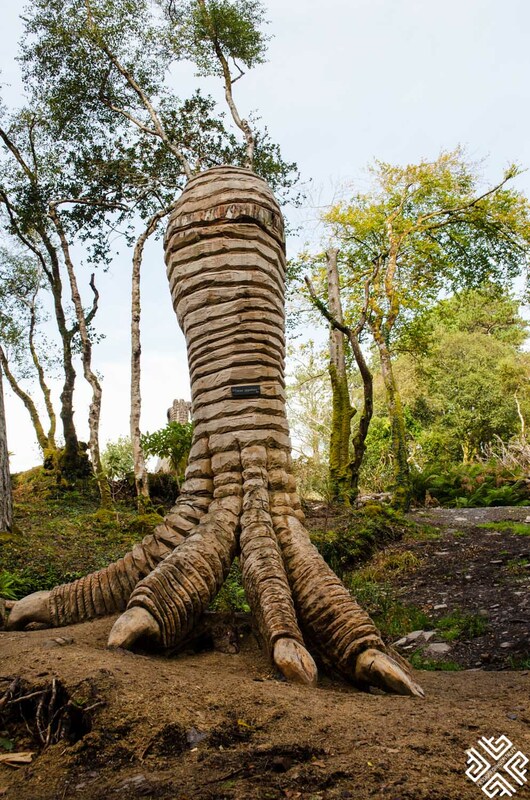 Here we admired the tree ferns and other rare and unusual exotics from around the world. 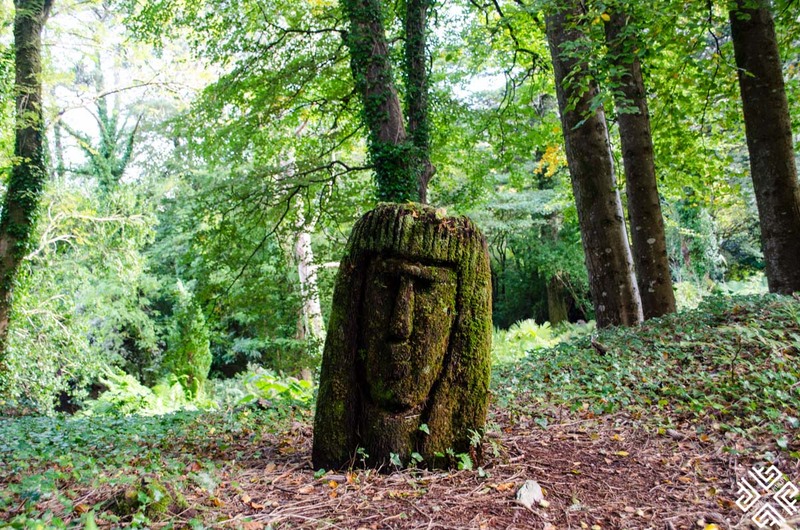 The Cliff Walk features an impressive collection of carved Kells Bay Gardens Dinosaurs and a sculpted armchair, which was named Contemplation — carved in 2010 by Pieter Koning out of a fallen Abies grandis, that suffered as a result of a storm in January 2010. 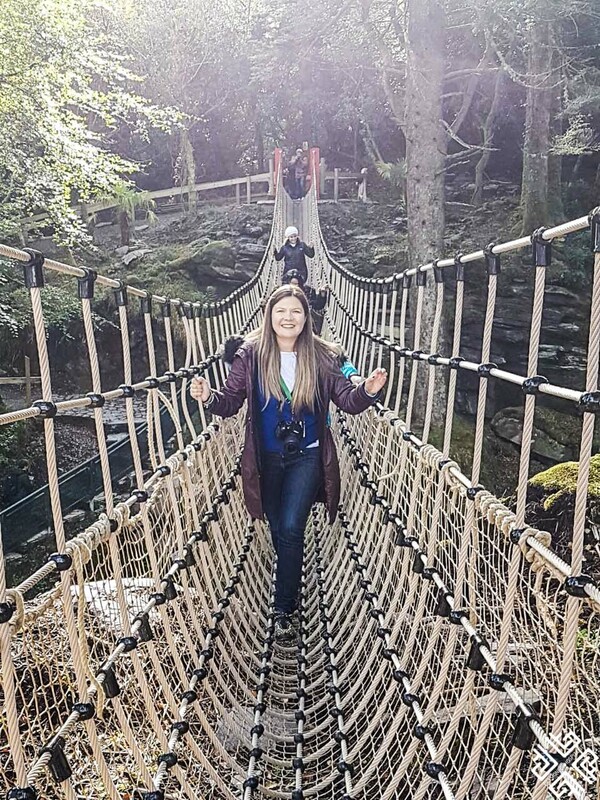 One of the highlights of our visit was crossing the SkyWalk Rope Bridge which is the longest one in Ireland crossing above the garden’s impressive waterfalls. 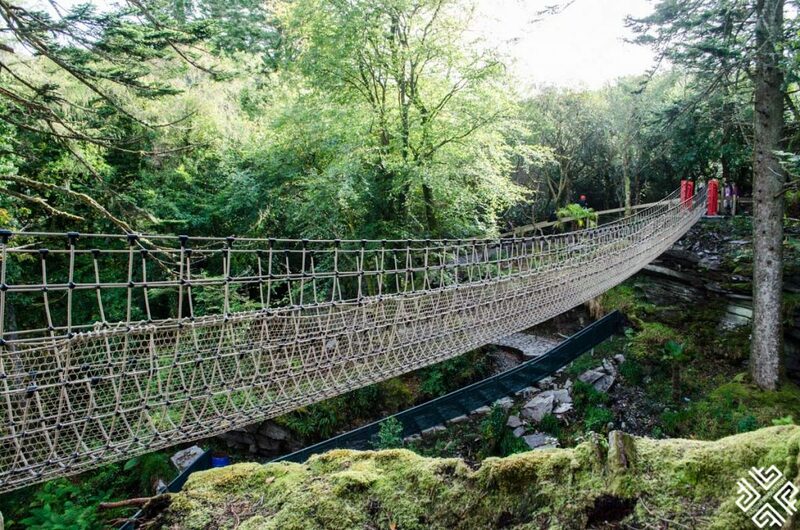 I was very proud of my accomplishment of crossing two rope bridges in Ireland since I am scared of heights. You can read all about my Carrick-a-Rede Rope Bridge crossing here. 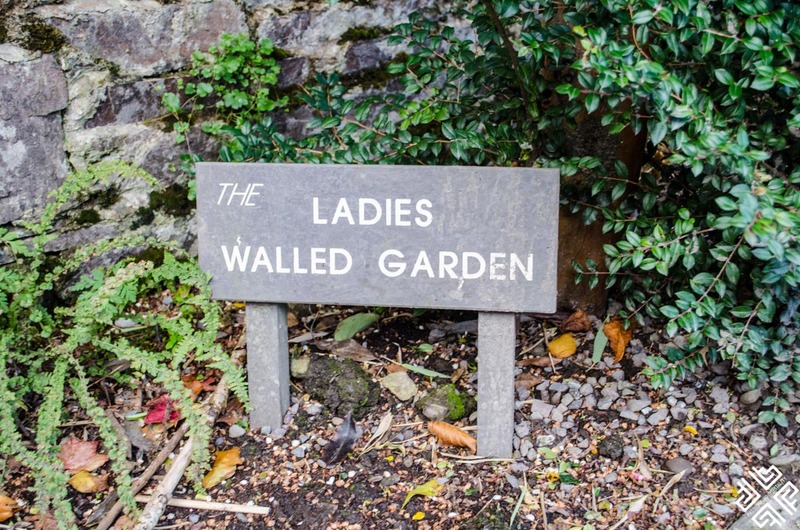 The Kells Bay Gardens also feature 4 Star Country House Accommodation where guests can relax and enjoy the ambience of the gardens. There is also a small coffee shop where we sat down to enjoy a cup of coffee or tea before continuing our walk in the gardens. After exploring the Kells Bay Gardens we drove toward the village of Portamagee situated on the Iveragh Peninsula. 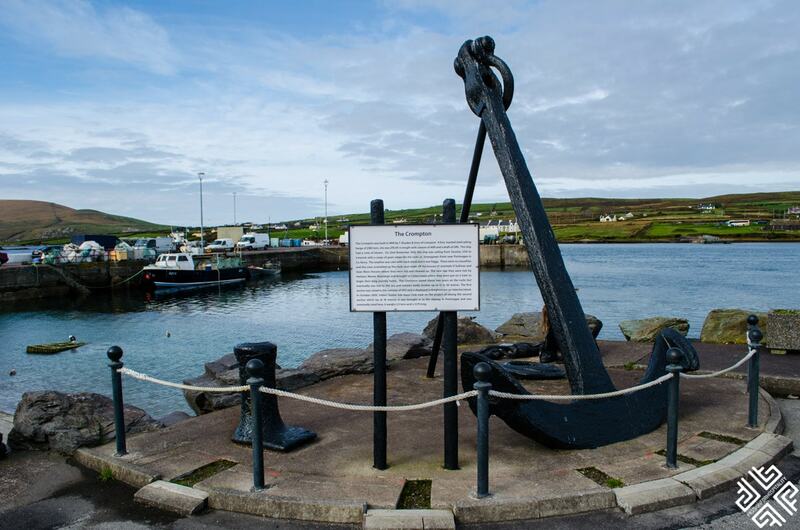 The name derives from the Irish word which translates as the ferry which once served as a crossing point to the Valentia Island that can now be accessed by a bridge. 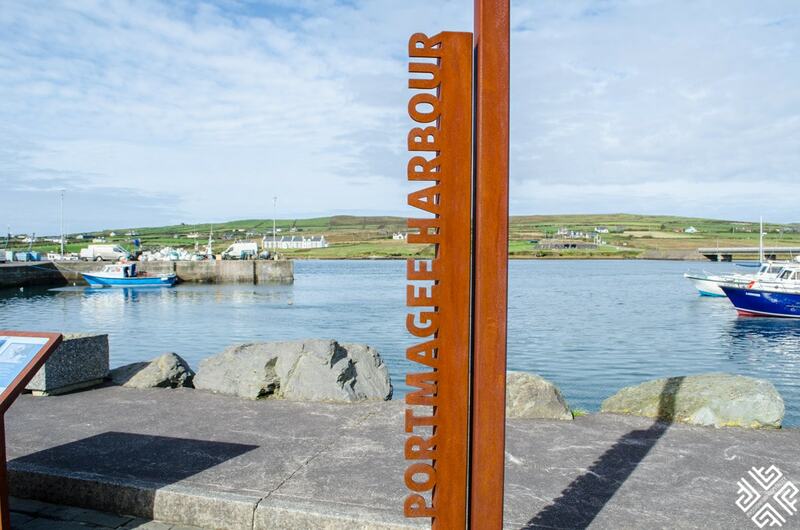 As the story has it, Portamagee was named after Captain Theobald Magee a powerful 18th century smuggler who served as an officer in the army of King James. 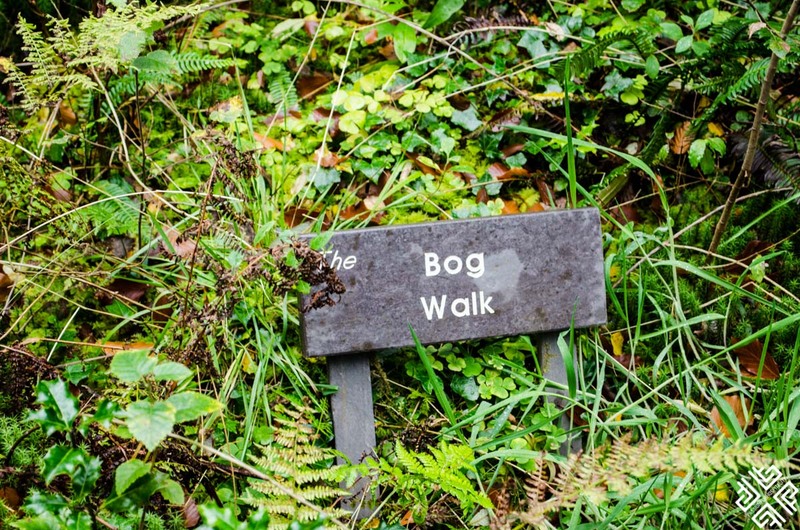 His extensive knowledge of the many inlets surrounding the South West Coast allowed him to escape from the police and his trade of textiles, tea and tobacco were very profitable. 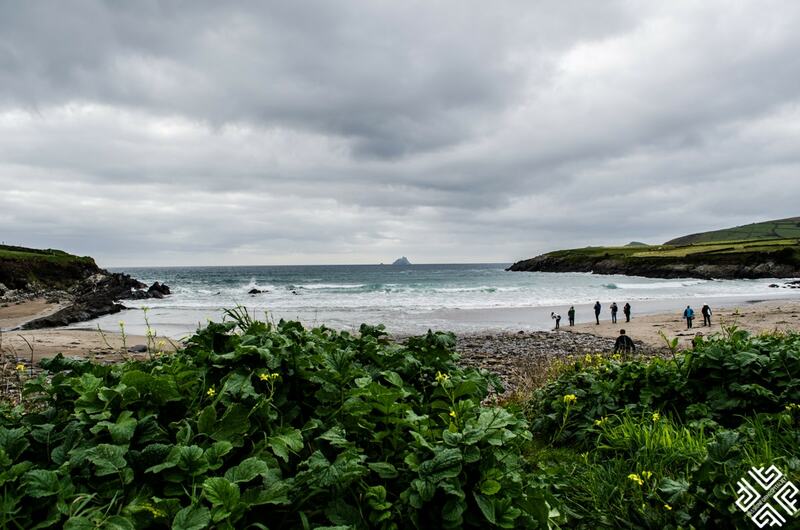 From here visitors can travel to the Skellig Michael which is an island off the coast, famous for a 6th-century monastic settlement which rises on a 230-metre-high rock. 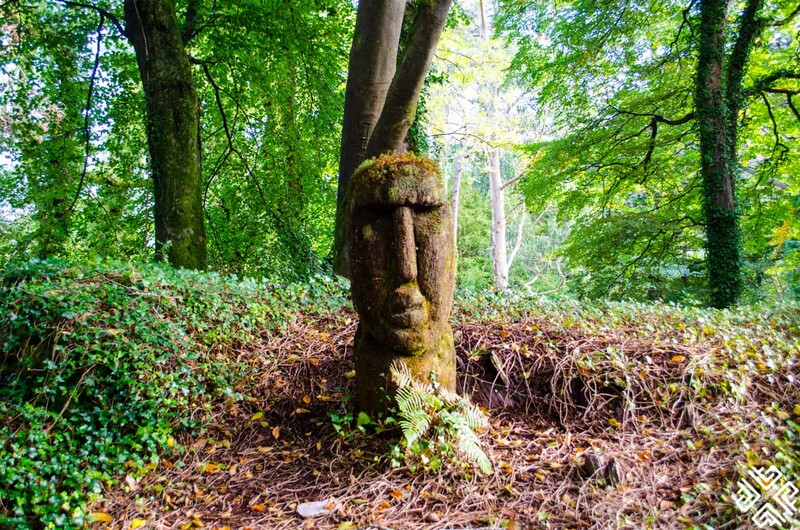 It became a UNESCO World Heritage Site in 1996. 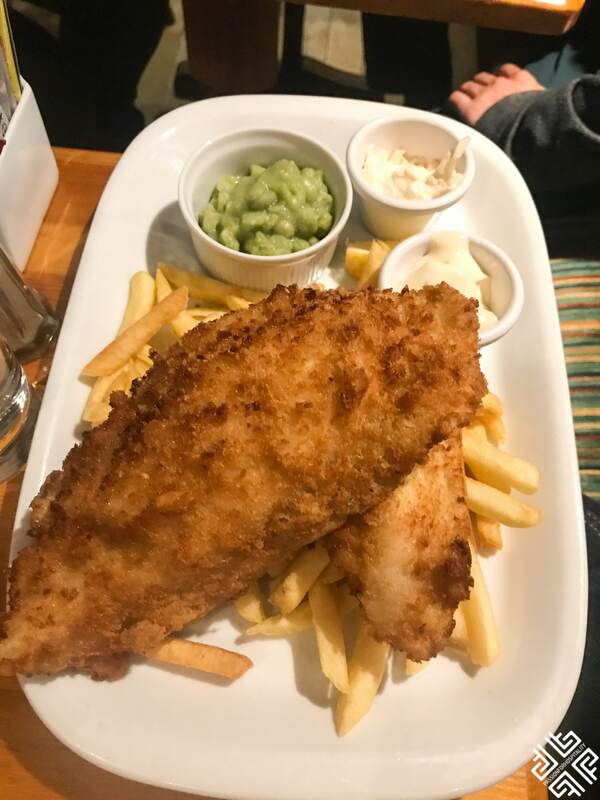 We sat down for lunch at the Moorings & Bridge Bar known for its award-winning food. 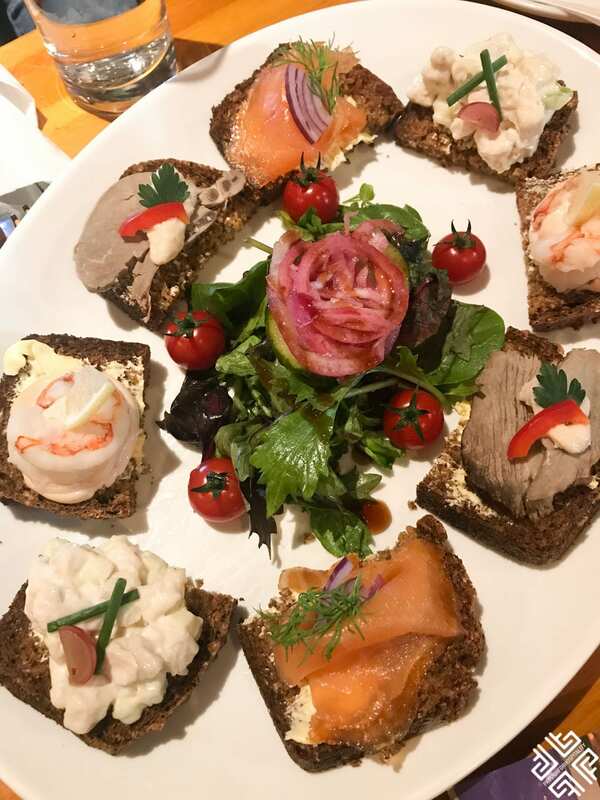 We had a selection of sandwiches, a delicious vegetable soup and the best crab legs cooked in a garlic sauce. 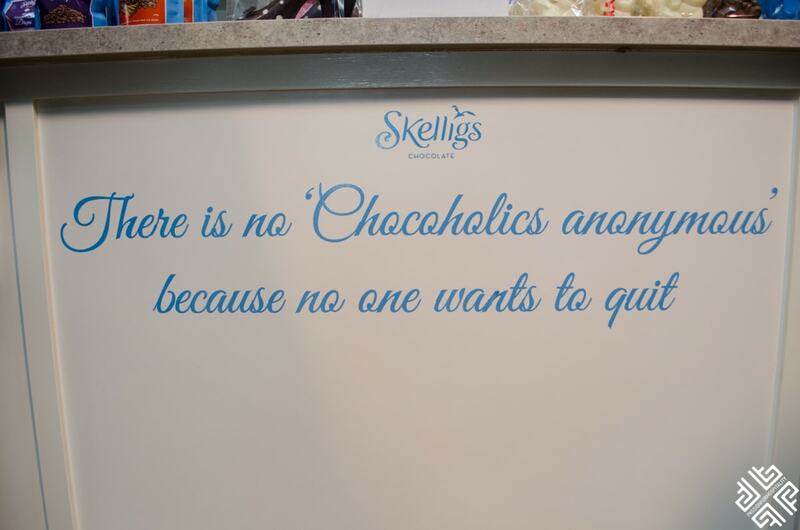 Our last stop on the one-day trip to Ring of Kerry and the Skellig Coast itinerary was a visit to the family run factory — Skellig Chocolate Factory. 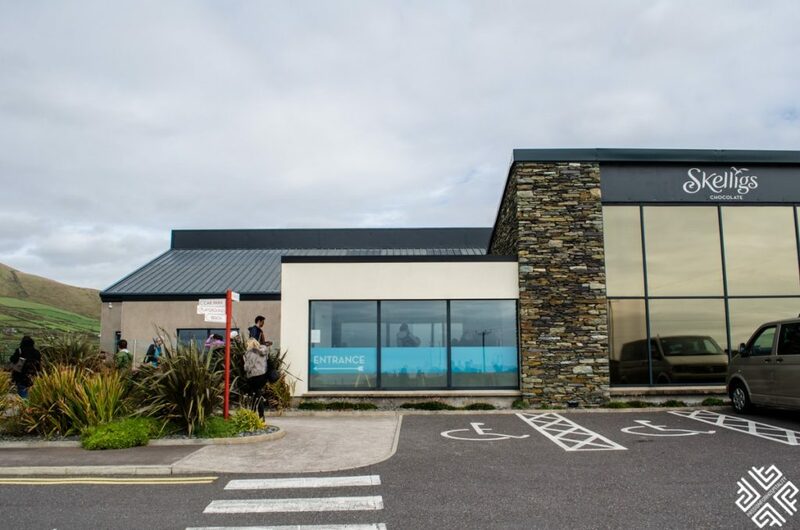 Situated across from the St. Finian’s Bay and overlooking the UNESCO World Heritage site Skellig Michael this open-plan factory is one of its kind in the whole of Ireland. 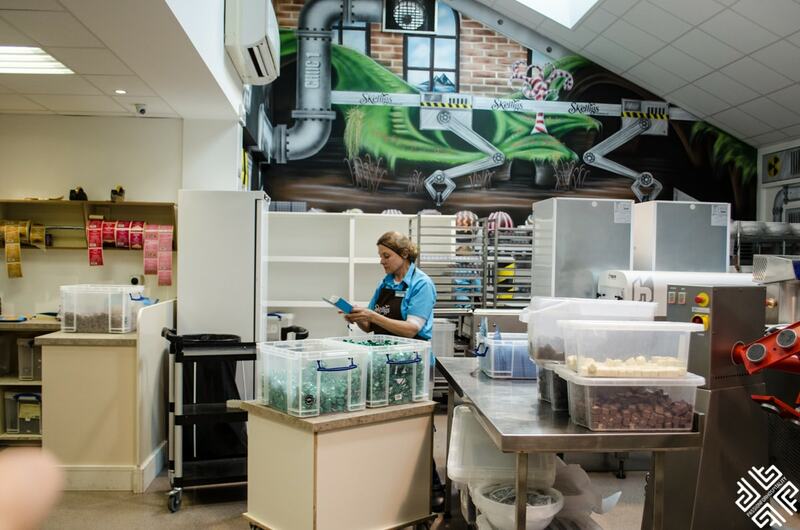 The location is very special and not quite common for a factory. 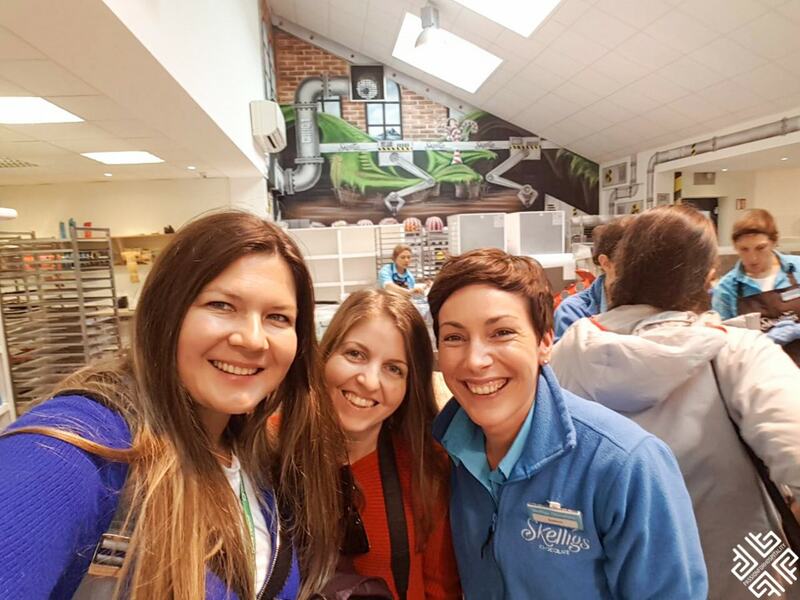 Upon arrival we received a very warm welcome from Joanne, Marketing Manager and Colom who is the owner of Skellig Chocolate Factory. 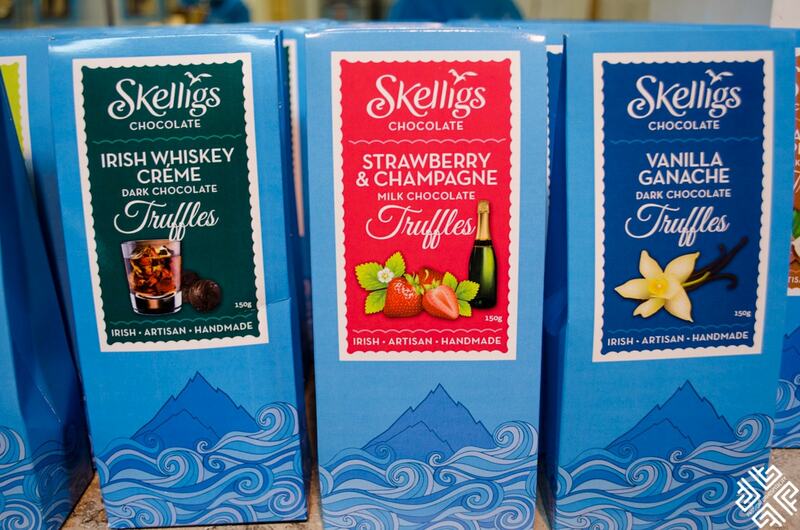 Skellig Chocolate Factory produces 60 types of chocolates and we got to try plenty. Lemon zest and pepper, chilli and pink pepper and strawberry champagne were some of my favorites. 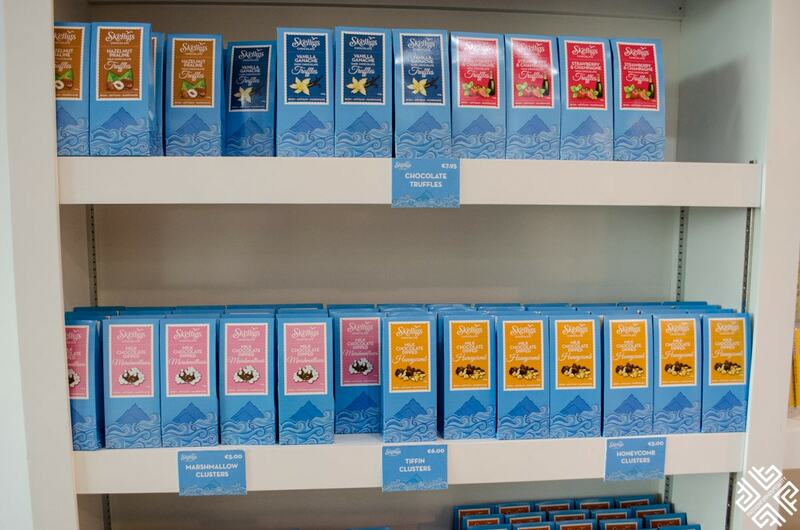 There is also a Gin and Tonic flavour for those who fancy the drink. 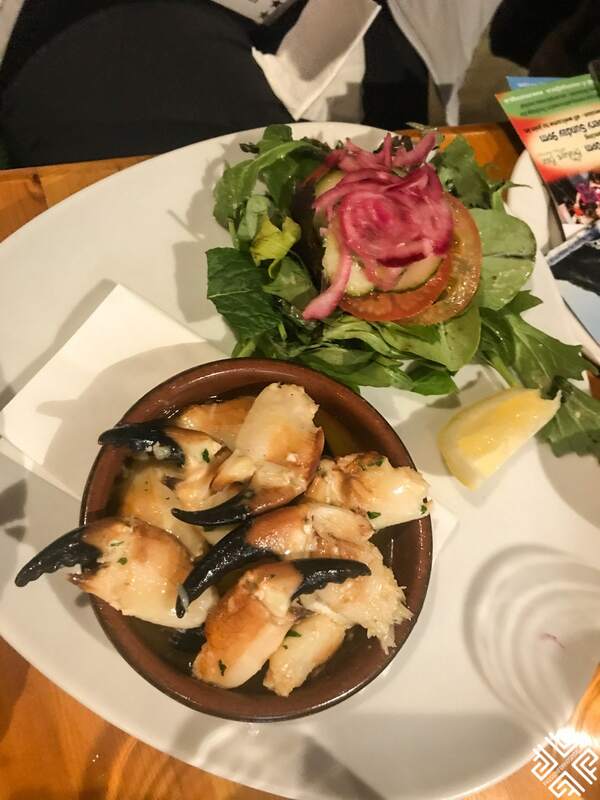 In winter as Colom explained the flavours are more spicy and in the summer more fruity. 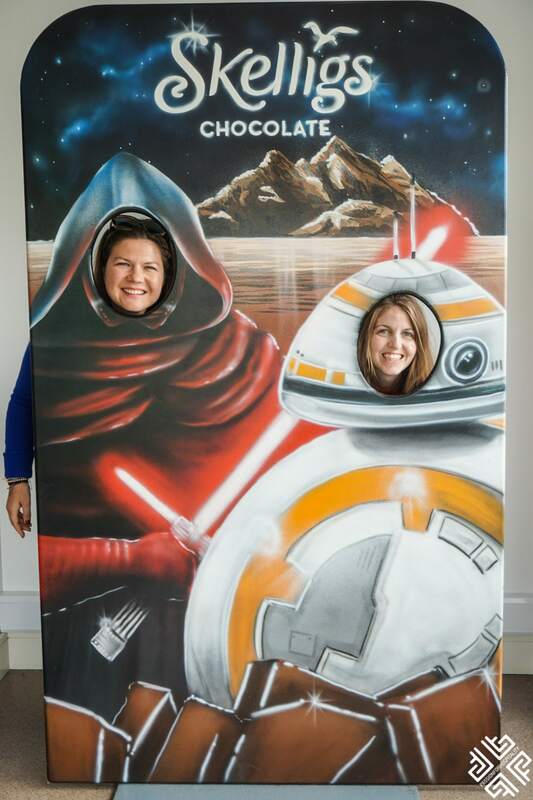 After an interesting guided tour we enjoyed a cup of hot coffee and sweet delights. We then walked to the beach to soak in the natures greatest gifts before returning back to Killarney. 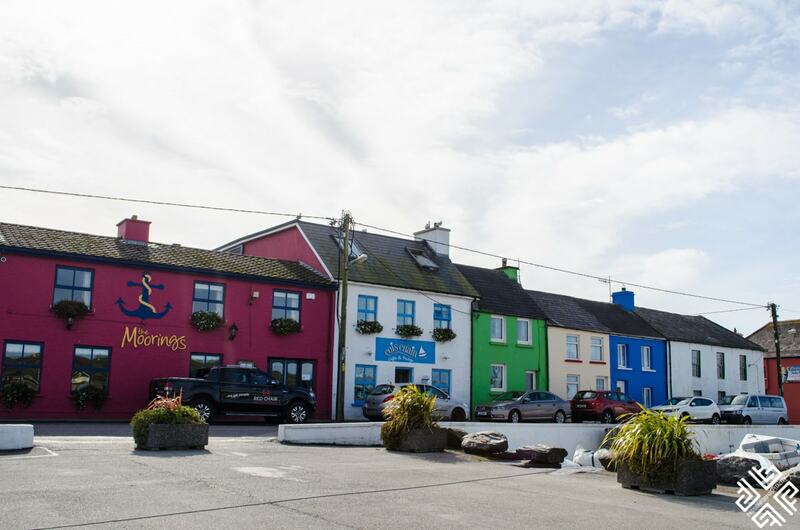 The Wild Atlantic Way is definitely a driving route worth exploring if you are heading out to Ireland. The country has one of the most spectacular coastal roads with jaw-dropping scenery, definitely one of the most beautiful coastal drives in the world. 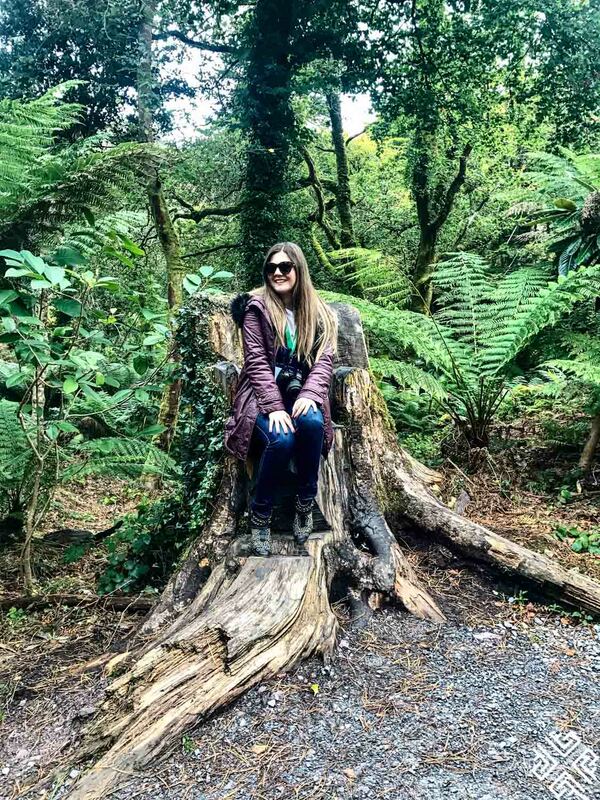 The Ring of Kerry and the Skellig Coast day trip from Killarney is something that I definitely recommend. 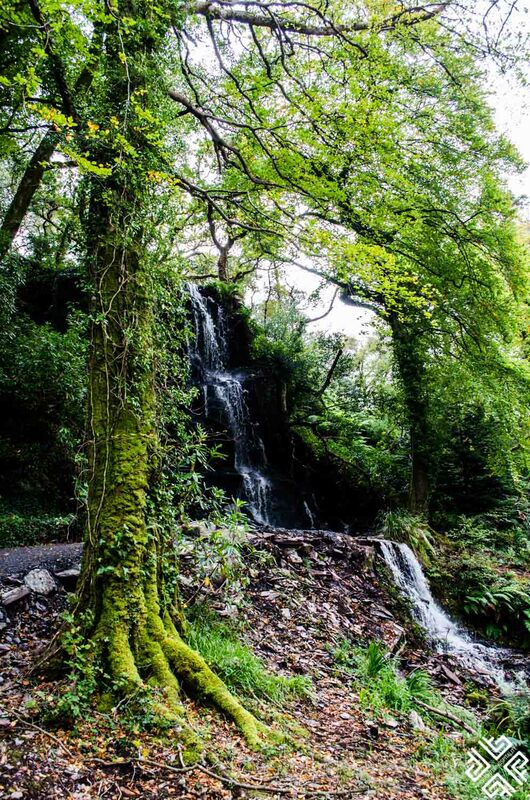 Have you been to the Ring of Kerry and what did you like best?